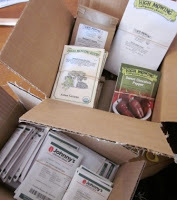 Boxes from seed companies have been showing up on my doorstep this week. Opening them up is almost as good as getting a care package at summer camp! Heirloom and open-pollinated varieties are becoming a bigger percentage of my seed list each year, as I gradually seek out heirlooms that have the characteristics I’m looking for. I tried out a bunch of (new-to-me) heirlooms last year, and will be bringing many of them back again this year. 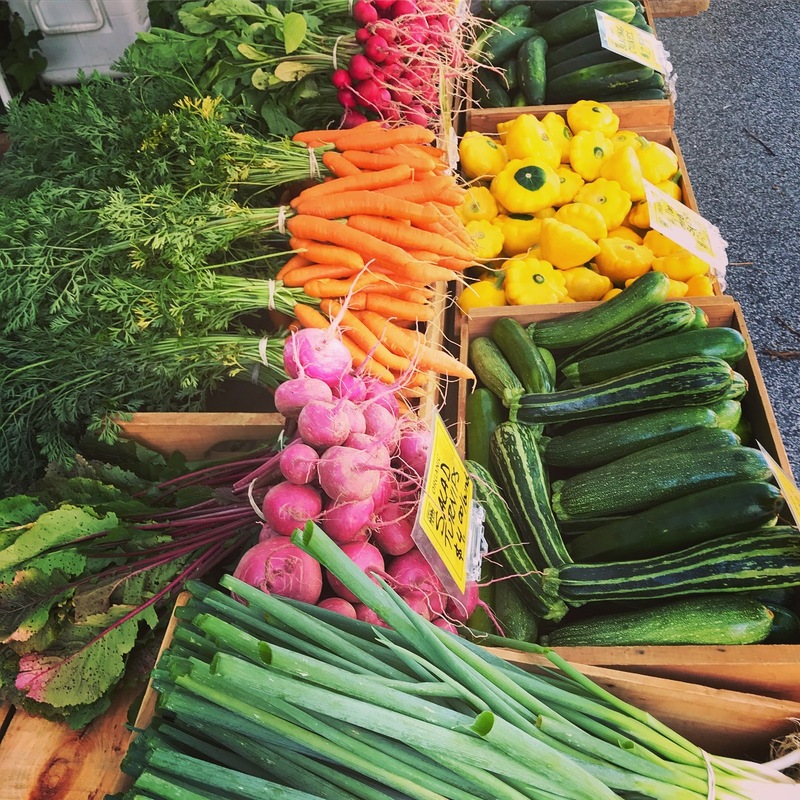 Some of my favorites were Boston Marrow Squash, Sullivan’s Favorite Italian Frying Pepper, Rainbow Lacinato Kale and the Long Pie Pumpkin. New on my heirloom seed list this year are a few plum and cherry tomato varieties, Italian butter turnips, a French canteloupe, and the Hidatsa winter squash.